Founded in 1987, Ravenheat is an independent boiler manufacturer with head offices, R&D and training facilities in Leeds. We also have our own manufacturing operations at two sites in Verona, Italy, which gives us full control over the process of designing and producing our products to the highest standards possible. Thanks for Sharing Your #BoilerSelfies! 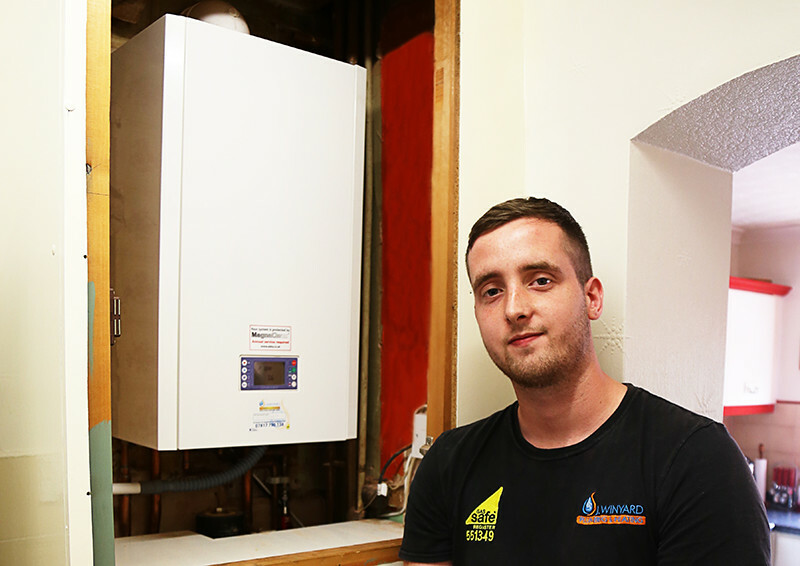 Share a Boiler Selfie and You Could Win £50 in Love2Shop Vouchers! Join the Search for Ravenheat’s Oldest Boilers! We’re Supporting Cold Homes Week!